When you buy our meat, you can be assured that the sheep have been raised to the very best standards in animal welfare. 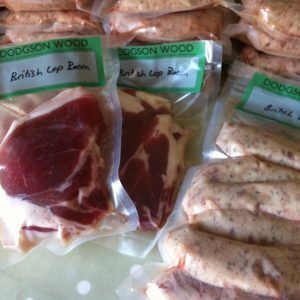 We only ever sell meat that we ourselves have raised on our farm so you can be sure of the provenance and traceability. Castlemilk Moorit sheep are a British Rare Breed and are classed as a primitive breed. 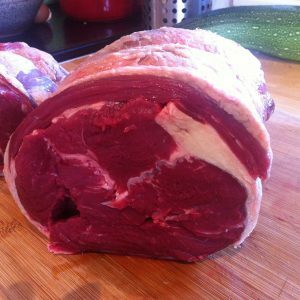 The meat is very lean, virtually fat-free and full of flavour. Utterly delicious roasted and fantastic in curries and stews. 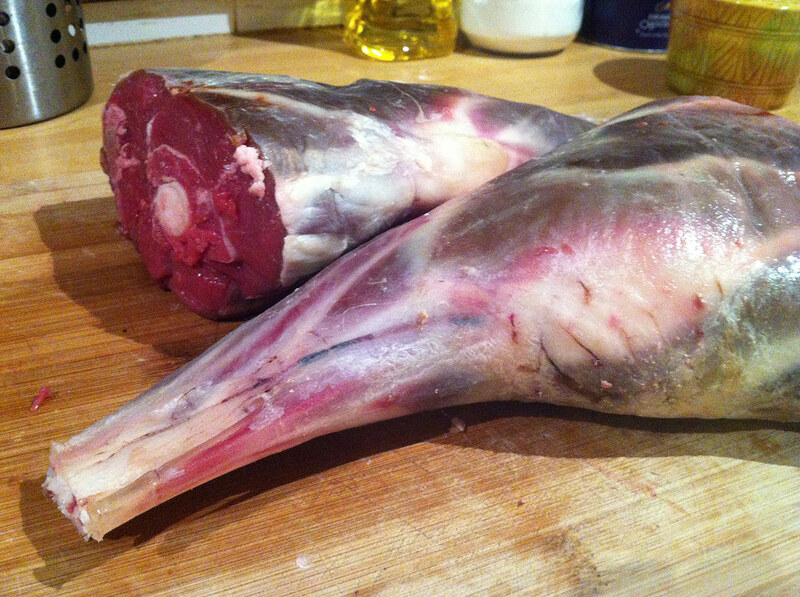 People who don’t like the fatty lamb, love this meat. You can buy a whole or half animal. It’s smaller in size than a commercially bred sheep (but tons more flavour!). A whole is approx. 12–14kg and half is 6–7kg. The meat is sent by overnight courier in cardboard and polystyrene boxes with ice packs. 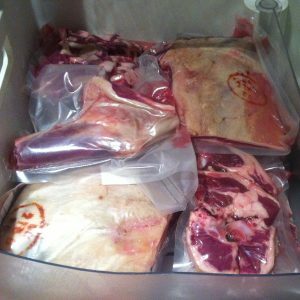 This keeps the meat at fridge temperature for up to 48 hours. After much research we decided to use Expanded Polystyrene (EPS) or air pop® as it’s often called. It’s the most economical solution and is 100% recyclable. EPS is 98% air and is manufactured in some of the most modern, environmentally certified factories where only steam and high pressure is used during the moulding process.